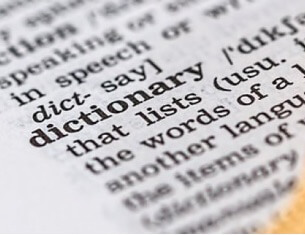 BeeDictionary provides a very intuitive dictionary like search interface. Try searching for pomeg and it will land you directly to the page starting with pomegranate. Bee Dictionary: Your one stop source for meaning, usages, common errors and idioms. There are many words in the English language that you think belong to the language itself. Let me surprise you by telling that some of the words that you will see below are the ones that have been picked from other languages/places.